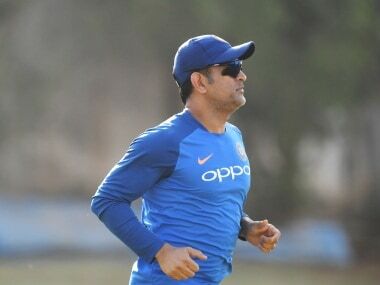 'The embattled real estate group owes Rs 40 crore to the former cricket captain over his services to the group while acting as a brand ambassador,' Dhoni's lawyer said. 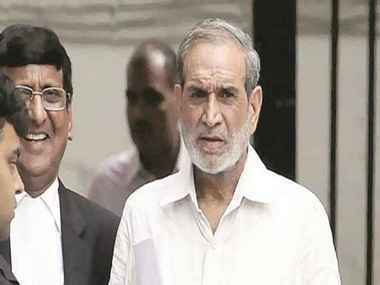 Congress leader Sajjan Kumar, who was convicted and sentenced to life in a case related to the 1984 anti-Sikh riots by the Delhi High Court on Monday, will move the Supreme Court against the verdict, reports said. 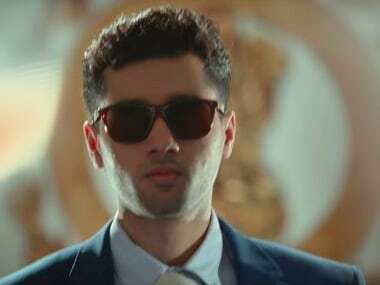 Utkarsh Sharma, son of director Anil Sharma, has dipped into the Bollywood pool this Friday, with his father's film Genius. 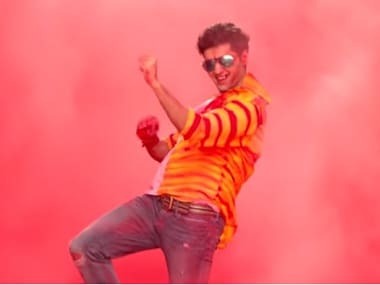 It does not take a genius to figure out that the smart play for Utkarsh Sharma might have been to debut in a role better suited to his personality and appeal. 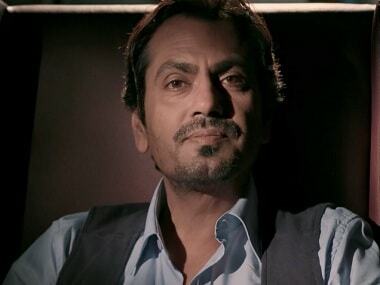 Genius, directed by Anil Sharma of Gadar-fame, is the quintessential Bollywood launchpad for his son Utkarsh. 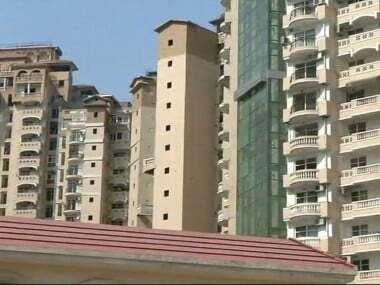 The film is slated to release on 24 August. 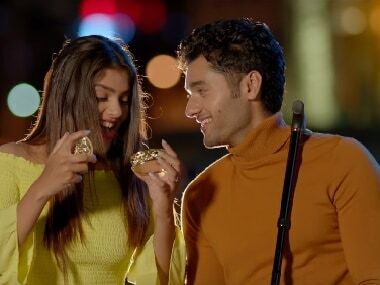 Genius, starring Utkarsh Sharma and Ishita Chauhan, will release in theatres on 24 August.